ProAm events are rapidly growing in the U.S. 5 years ago, these events attracted just enough drivers for a Top 16. Now with the sport of drifting growing in every way possible, even the smallest grassroots events are hitting capacity. I’m just gonna be honest and say Round 1 of Formula Drift in Long Beach, California was good, but many fans and media had predictions and expectations that never happened, and many walked away feeling that drivers could have went a little faster, ran the wall closer, and changed the entire outcome of their battles with just one shift or wall tap. This is where Formula Drift Round 2 came in and made Round 1 a thing of the past. You wanna talk about upsets, exciting runs, and an event wrapped up into one big rowdy trackside party? Well, that’s what Formula Drift at Road Atlanta this past weekend was all about. Sit back as we recap the Top 32 battles of Formula Drift Round 2 – Road to the Championship. 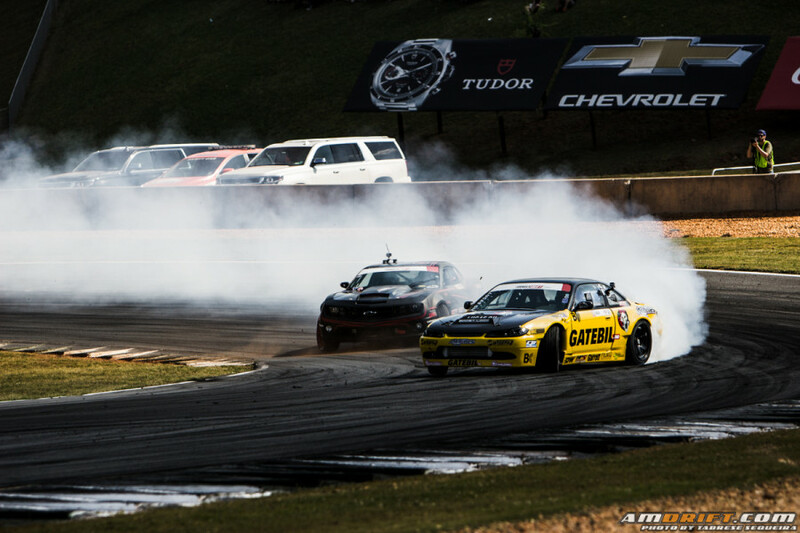 The USDrift 2015 ProAm season kicked off on Sunday 05/03/2015 at Virginia International Raceway. 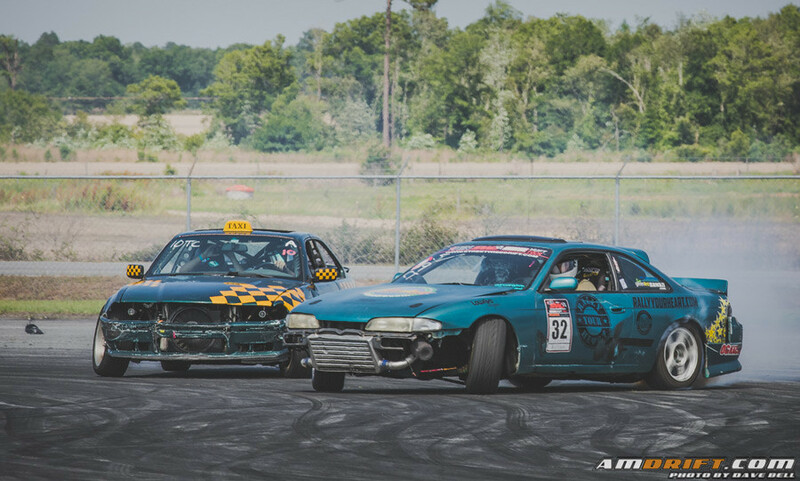 Part of a 2-day smorgasbord of motorhead events at VIR, the StreetDriven tour HyperFest rocked festivities on Saturday followed by practice, qualifying, and competition for USDrift on Sunday. 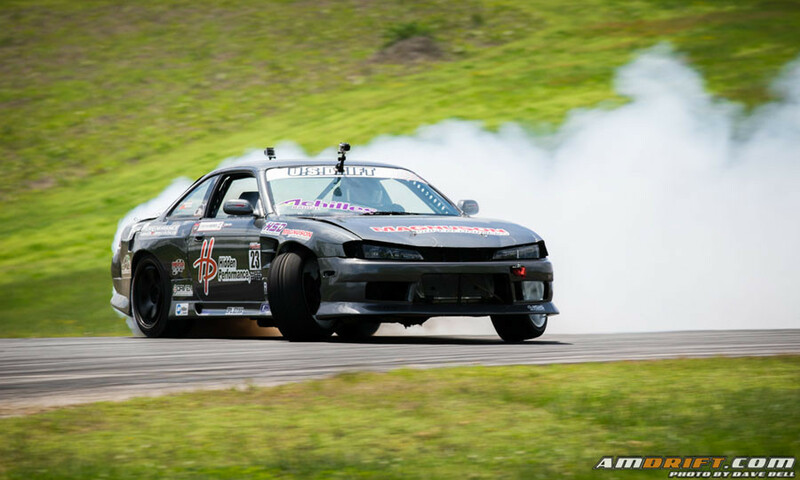 USDrift calls itself “The Toughest Grassroots Series on the East Coast” and we were there to see how the competition is stacking up for 2015. The Whiskey Garage Drift Series kicked off on April 24th at Sandia Motor Speedway despite the rain and snow that plagued the Southwest region. Nonetheless drivers and spectators from all around converged in Albuquerque to kill some tires and cheer on their favorite amateur wheelmen. Orlando Speedworld has been busy, very busy. 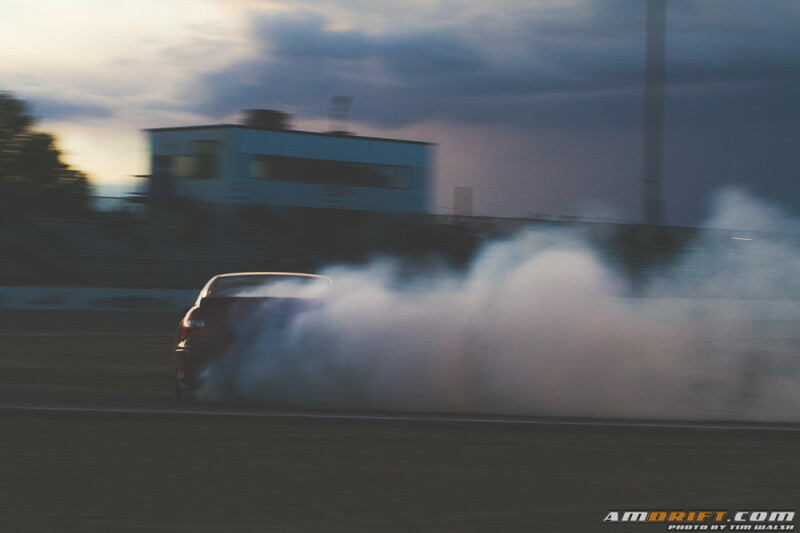 The complex in Central FL is getting the oval track ready for Formula Drift Round 3 on June 5th and 6th, taking over the Florida event traditionally held in Miami. In the meantime, they aren’t slowing down, and hosted their first drift event at South Georgia Motorsports Park last Sunday, April 26. Donnie Vivier of OSW Drifting wanted to bring something closer to the talent in Georgia/Florida, and The Takeover was born!